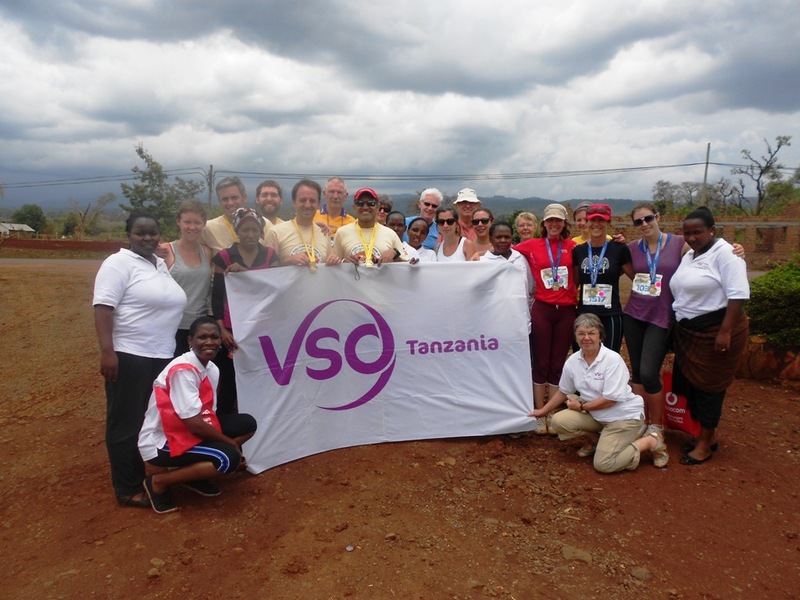 Have you volunteered with, or worked for VSO? We'd love to keep in touch by sharing with you the latest news from our programmes worldwide, updates from volunteers, as well as offer you the chance to further support our work. Your contribution towards the fight against poverty is valued by all of us at VSO and even though your volunteer placement or employee role is over, you can still help work towards a world without poverty. If you are interested in finding out more please enter your details in to the form below, indicating which areas you are most interested in hearing about. 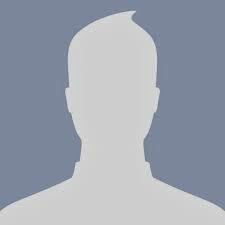 If you are looking for like-minded people near you, to help VSO’s mission to fight poverty, please visit our supporter groups page and join our global facebook group today. VSO needs former volunteers to help make the case for of UK Aid. Add your name to our open letter or find out more here.